It’s not just Stardew Valley release day for the Nintendo Switch. It’s not just Stardew Valley release day for the Nintendo Switch. 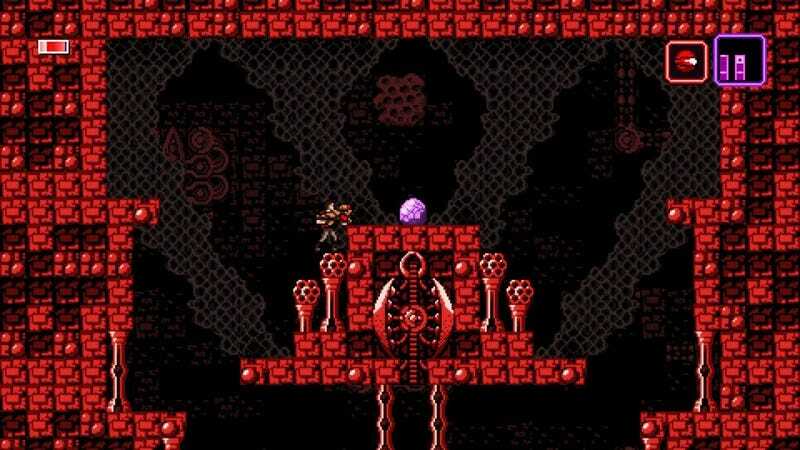 Another celebrated indie, the Metroid homage Axiom Verge, is also now out for Nintendo’s system. That makes two Metroidy games released on portable Nintendo machines in just a few weeks. Is this real life?